How cute are these polka dots. I'm absolutely obsessed and you can read more about this cute look in this post. 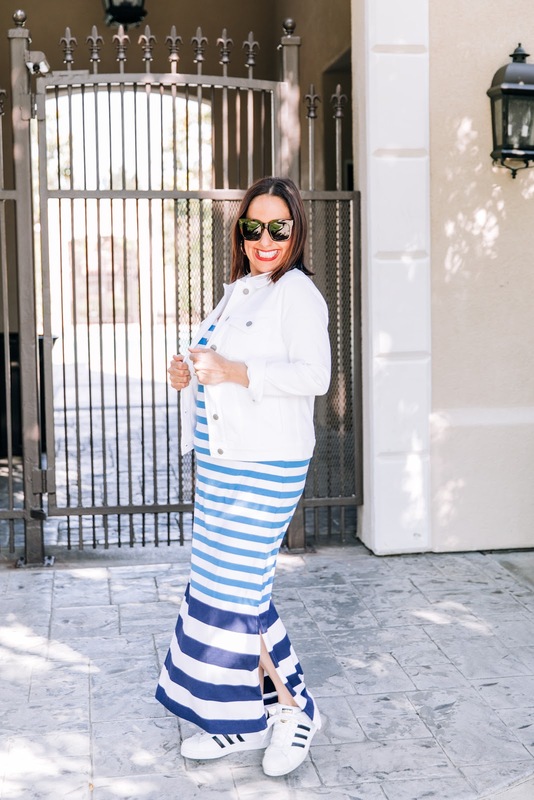 I loved celebrating Shark Week at Vineyard Vines in this fun look. You can read about it in this post. I love the color orange and wear it all summer long. You can read about it in this post. I was lucky enough to get the most amazing tour of one of my all time favorite makeup lines, Urban Decay. You can read about it in this post. 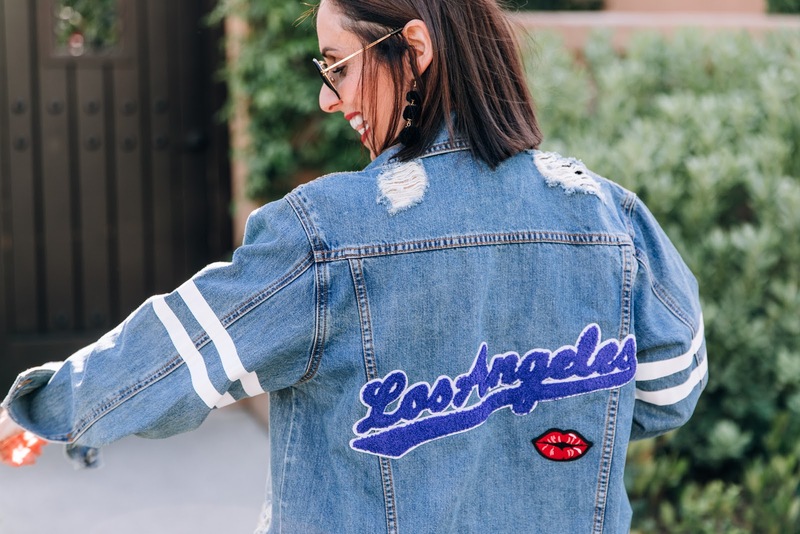 How cute is this embroidered jacket? You can read about it in this post. I love everything about this cute Vineyard Vines dress. You can read all about it in this post. Thanks to Kara Nixon for photos. You can shop all these looks by clicking on the links on these posts. Happy Reading!!! !